Harry, Tony, and Andrew load the chamber as WWE Raw takes us home to Elimination Chamber! 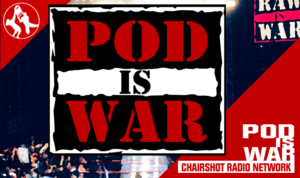 How will WWE prepare us for Sunday’s PPV? 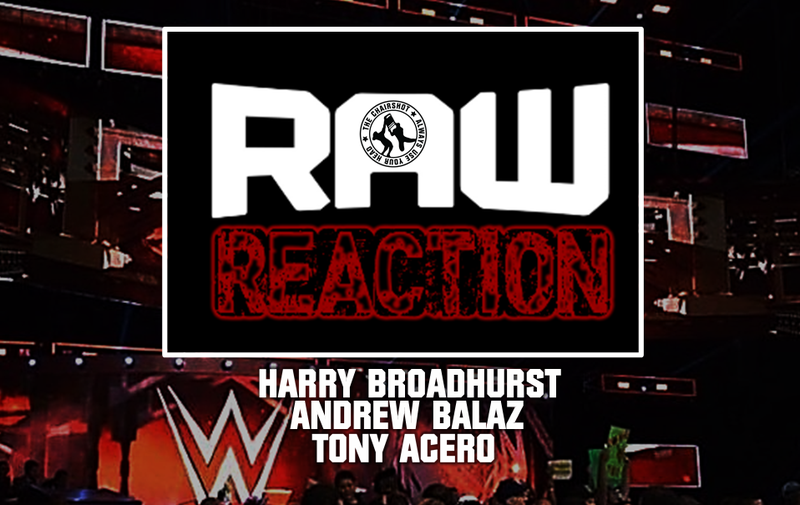 Join Harry Broadhurst, Tony Acero and Andrew Balaz as they present the Raw Reaction tonight at 11:30 PM (Eastern) on the Chairshot Radio Network. 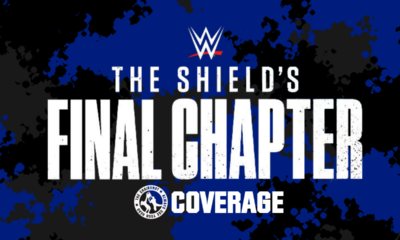 This Sunday is the Elimination Chamber on the WWE Network, so most of tonight’s episode of Raw will focus on the build to that. 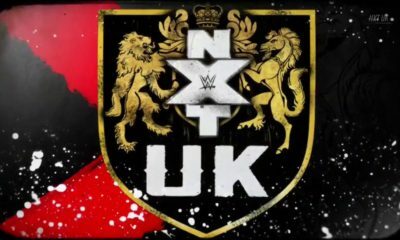 The card only has four matches at present so I would think more have to come. In addition, Becky Lynch continues her saga on the road to WrestleMania. Will The Man have a plan for the McMahons? 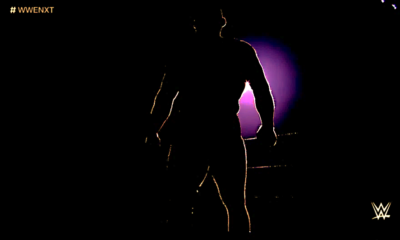 All this and so much more, tonight on the Raw Reaction! 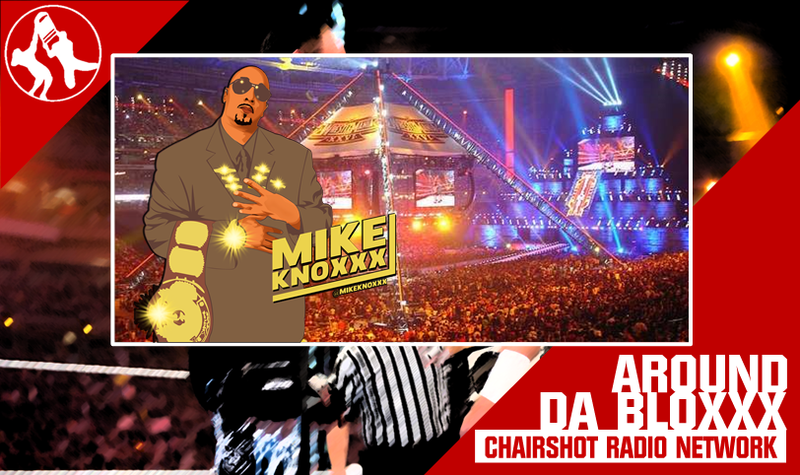 Greg DeMarco Show: WWE Elimination Chamber and Oddsmakers!